Readers of this blog see many instances of our wine encounters with enticing wines, so its significant when wine buddy Bill says we may have outdone ourselves - tonight's wine dinner with Bill and Beth C was extraordinary in the pairings of great wines and food.Our rib-eye roast dinner wine flight served up three blockbuster reds that showcased different but complementary styles. 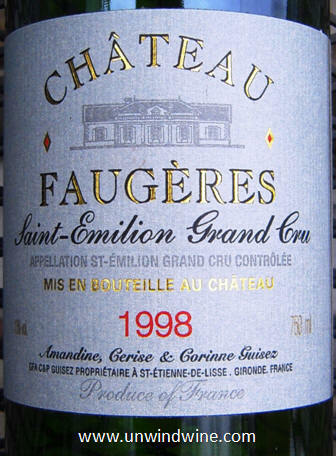 The evening featured Château Faugères St Emilion Grand Cru, Darioush Napa Valley Cabernet Sauvignon and Silverado Vineyards SOLO Napa Valley Cabernet Sauivignon over dinner. 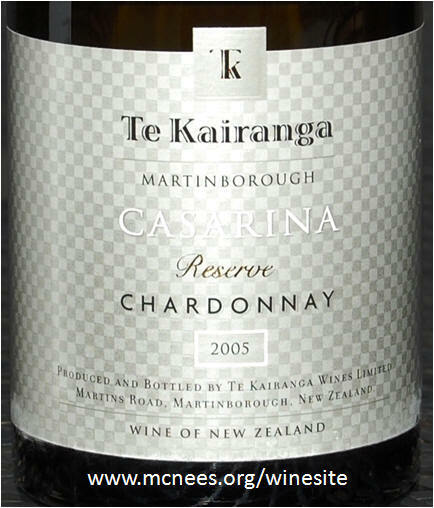 A starter course of lobster medallions was highlighted by Te Kairanga Casarina Martinborough New Zealand Reserve Chardonnay. 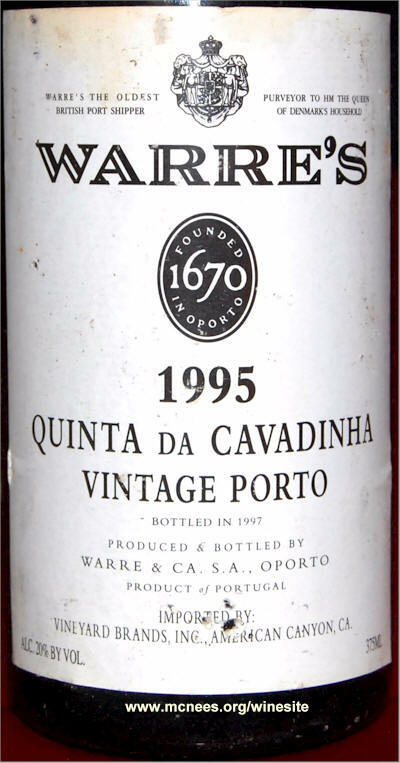 The evening finished with Warre's Quinta da Cavadhina Vintage Porto with the desert course. 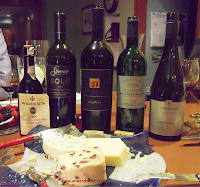 The evening started with artisan cheeses (shown above with wine flight) - Stilton with berrys, white cheddar and danish blue, served with fresh berries and mixed nuts. 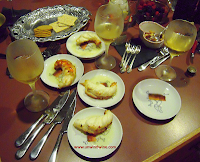 Broiled lobster medallions with drawn butter followed. The dinner featured a rib-eye roast served with grilled mushrooms, twice baked potatoes and fresh garden salad. Desert featured Linda's baked apple and berry pie with apples, blueberrys and strawberries served alongside artisan hand-made chocolate truffles from The Chocolate Garden, a holiday gift from colleague Lora J. Following our attendance at the UGCB grand tasting grand tasting of the 2010 vintage release in Chicago this week, I was compelled to open with a vintage Bordeaux selection. Decanted an hour before drinking, medium to full bodied, inky purple color, subdued nose but complex medley of flavors evolved throughout the evening - predominate black fruits, layer of graphite with tones of cedar, mushroom and leather with hints of anise and mocha. After ninety minutes a slightly funky barnyard tone set in but eventually burned off leaving a pleasant, complex but polished tone with nicely integrated firm tannins on the moderate finish. This was a fitting selection for this evening. We first were introduced to this wine by Bill and Beth when we were invited by them to a wine dinner at their Cress Creek Country Club in the late nineties. We visited the winery during our Napa Valley Wine Experience in 2003. Their fabulous winery and tasting facility on Silverado Trail in southern Napa Valley was not yet open but was well under construction at that time. Tonight's wine selection was from the case we purchased during that visit. We then attended the gala Darioush - Domaine de Chevalier Gala Wine Dinner. This was a fabulous private dinner hosted by Darius & Shaptar Kaledi of Darioush Winery and Bernard Laborie of Domaine de Chevalier at Everest restaurant in Chicago in the summer of 2004. I mention this since we just saw Bernard at the UGCB grand tasting of the 2010 Bordeaux release in Chicago this week and we reminisced about that evening. See my UGCB blogpost of that evening. This remains a blockbuster wine, living up to the tone set by the large oversize, almost magnum size bottle - dark inky color, full bodied, complex but smooth and polished, full forward black berry and currant fruits with a layer of spicy cinnamon oak with tones of black tea, anise, tobacco leaf and dark chocolate - well balanced and polished with nicely integrated silky smooth tannins on the lingering finish. Bill brought this cellar selection from home which set the stage with this Stag's Leap District Napa Cab for me to select the 'neighboring' Darioush Cabernet. 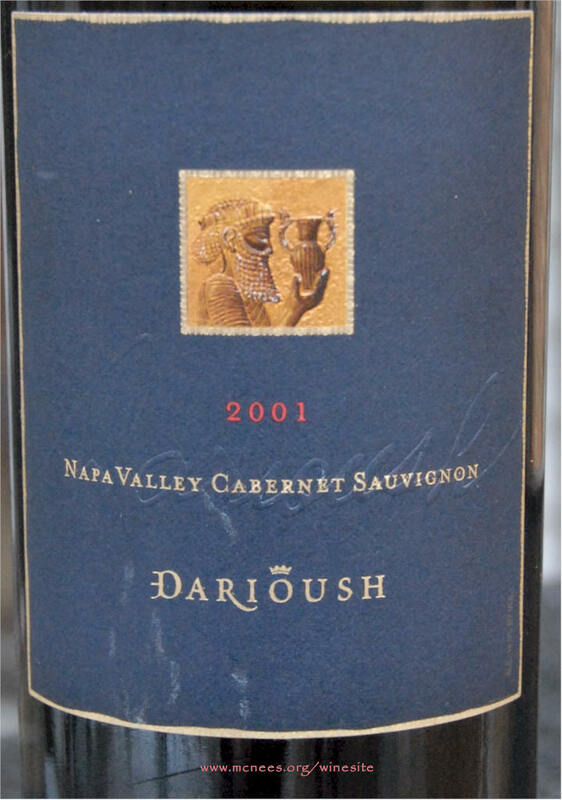 Its hard to imagine the Darioush being upstaged but this flagship of the Silverado family is a huge blockbuster wine. It was a treat to experience this wine for the first time. 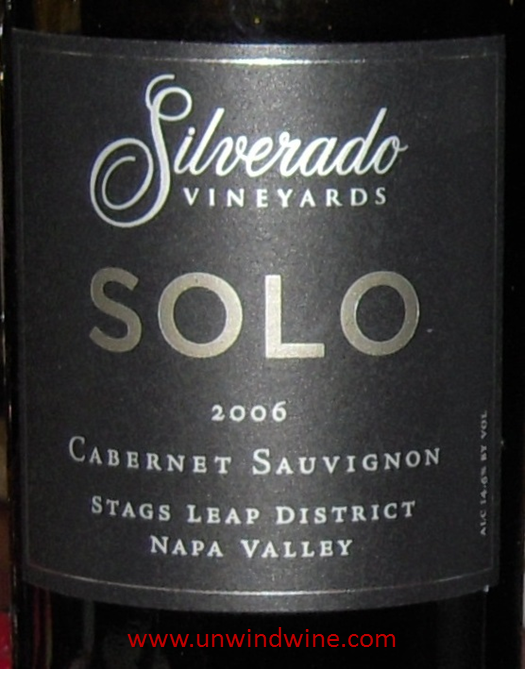 Dark inky purple, huge, powerful, complex forward black berry fruits accented by spicy toasty oak, leather and pencil lead on a tight firm lingering tannin finish. I can't wait to try this again and can imagine this wine after five or even ten years being more smooth and polished but still retaining that firm powerful core and long tannin finish. This was a great transition progression, building 'up' from the Faugueres and then the Darioush. 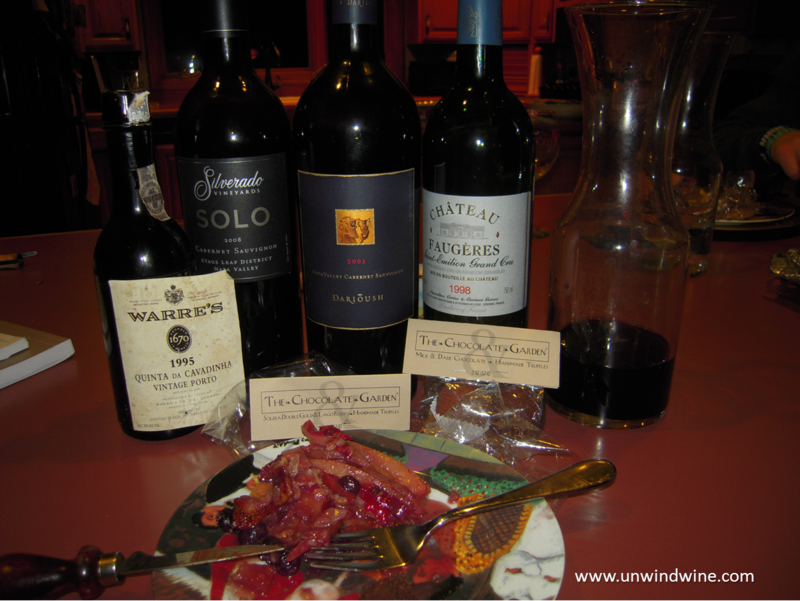 This wine begged for hearty cheese, dark chocolate, or charbroiled beefsteak. Regrettably, this was the last bottle of this partial case I bought a while back. Light golden honey coloured wine - medium-light bodied. 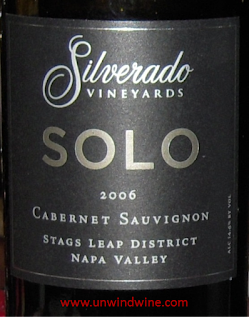 Winemaker notes say it well - Hints of white peach, citrus and grilled hazelnuts with attractive vanilla oak characters. Nice easy drinking wine - tight acidity and good length.to add a bit more body, richness Since the earlier tastings, I sense this added a bit more body and complexity and actually possessed somewhat of a buttery oakiness resembling a Sonoma County style. Very nice and perfect complement to the lobster medallions and salad.